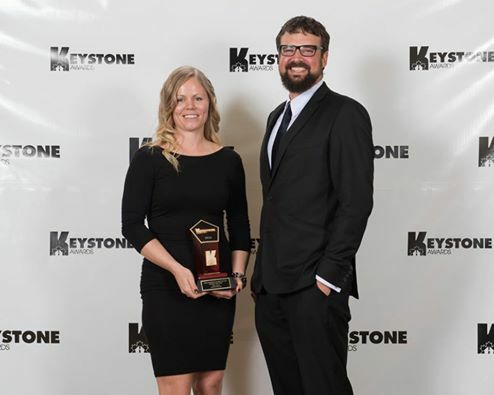 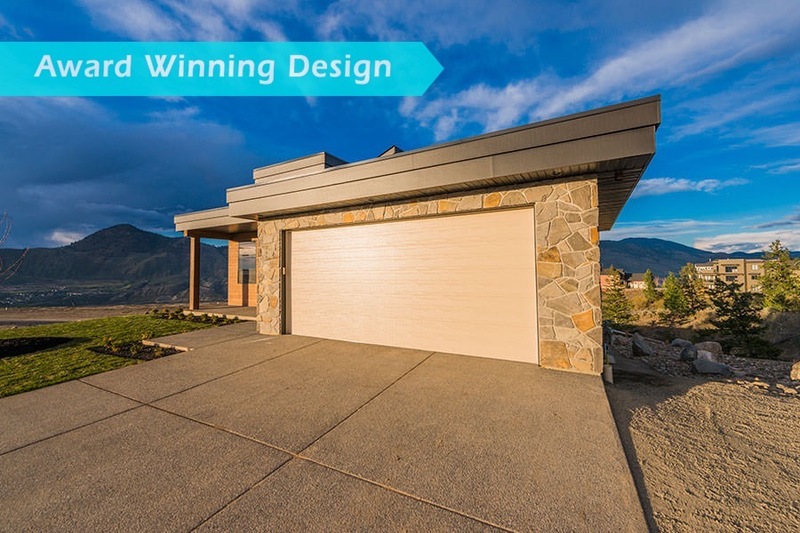 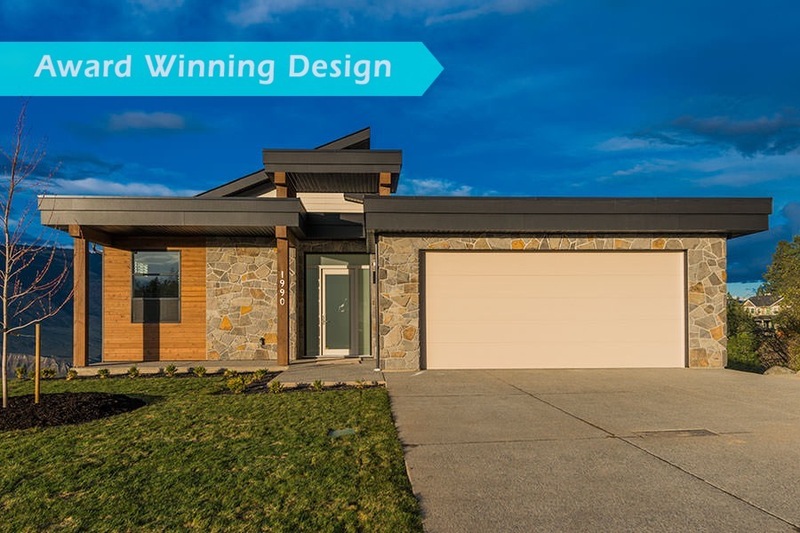 In business since 2005 and a part of the Kamloops community for over 20 years, Danielle Fauteux of All by Design has the experience and expertise to design your project. 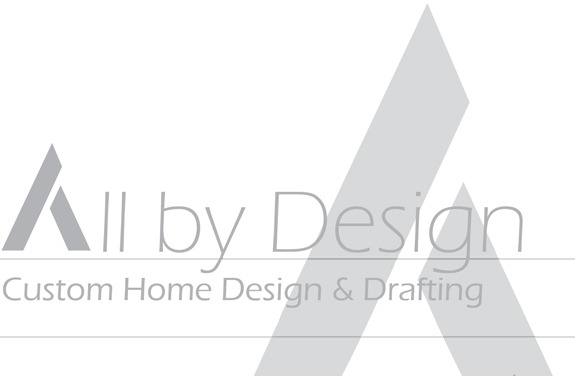 Specializing in creating functional spaces, Danielle works in the residential and commercial field. 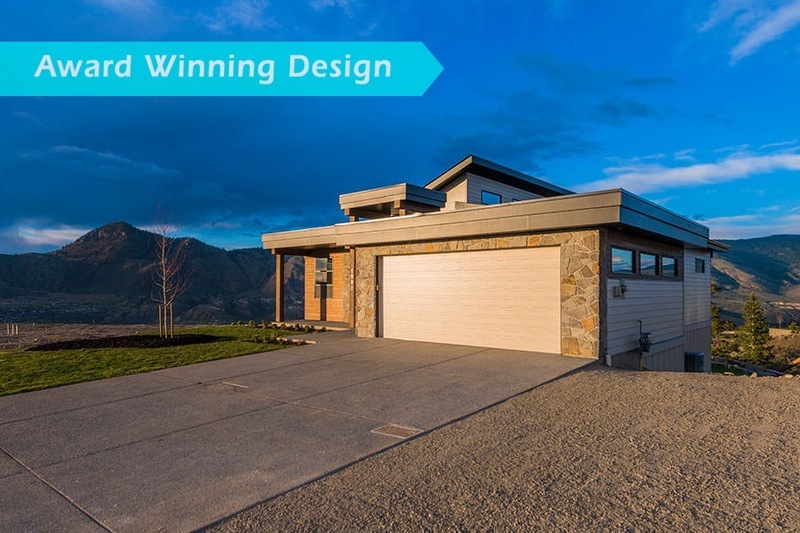 Whether you are looking to build a new home or renovate an existing structure, All by Design is an industry leader in creating stylish and well thought out spaces.